with Associate Professor Sharon Hayes. 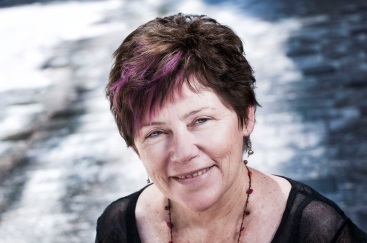 Professor Sandra Walklate is a leading scholar in Criminology, Editor in Chief of the British Journal of Criminology, and recipient of the British Society of Criminology 2014 Lifetime Achievement Award. 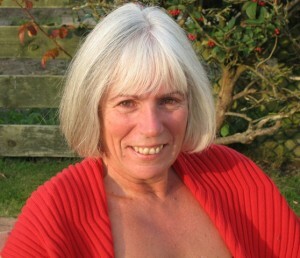 Sandra Walklate is Eleanor Rathbone Chair of Sociology and currently head of department of sociology, social policy and criminology at the University of Liverpool having held posts previously at Manchester Metropolitan University, Keele University, Salford University and Liverpool John Moores University. She is internationally recognised for her work in victimology particularly around criminal victimisation and the fear of crime. Her recent publications include Gender and Crime (2012) (4 volumes) (ed) Routledge Major Works Series, Handbook on Sexual Violence (2011) (co-edited with Jennifer Brown) Routledge-Willan, and her first book dealing with victimology has recently been reissued as part of the Routledge Revival Series, Victimology: The Victim and the Criminal Justice Process (1989-2012). Other recent publications include: The Cultural Contradictions of Terrorism (2014, Routledge with Gabe Mythen) and Victims, Trauma, Testimony (2014, Routledge with Ross McGarry).